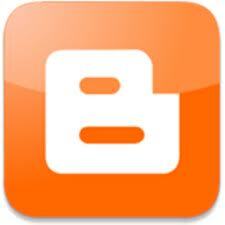 Enter your email below to receive our newsletter, volunteer or local shopping specials. 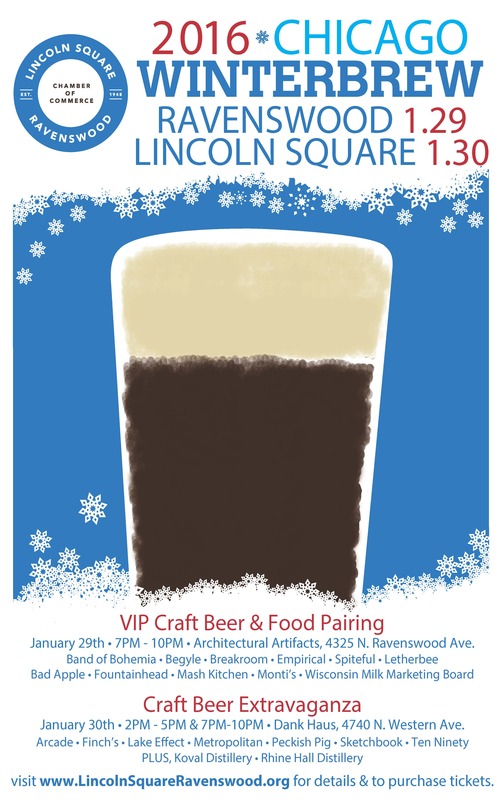 Once again we are taking the Chicago Street Festival scene indoors for Lincoln Square's 5th Annual Winter Brew! 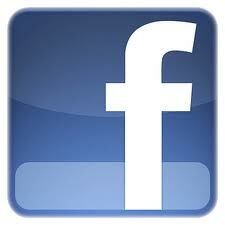 New to this year's event is a special VIP craft beer & food pairing event in Ravenswood! 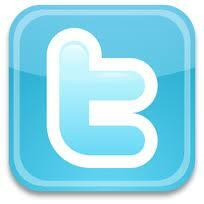 Shop locally this Holiday Season in Lincoln Square and Ravenswood and be rewarded by the Chamber! 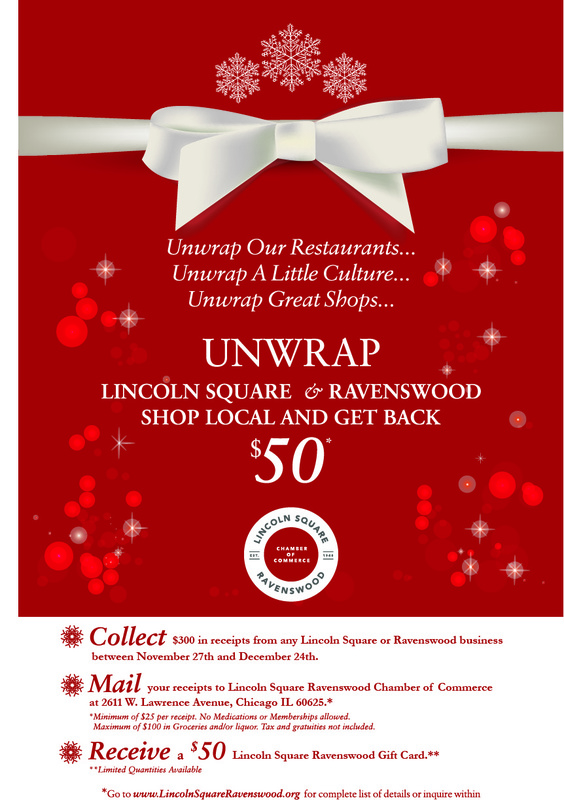 Unwrap Lincoln Square Ravenswood rewards you for shifting a portion of your shopping budget into our locally economy.